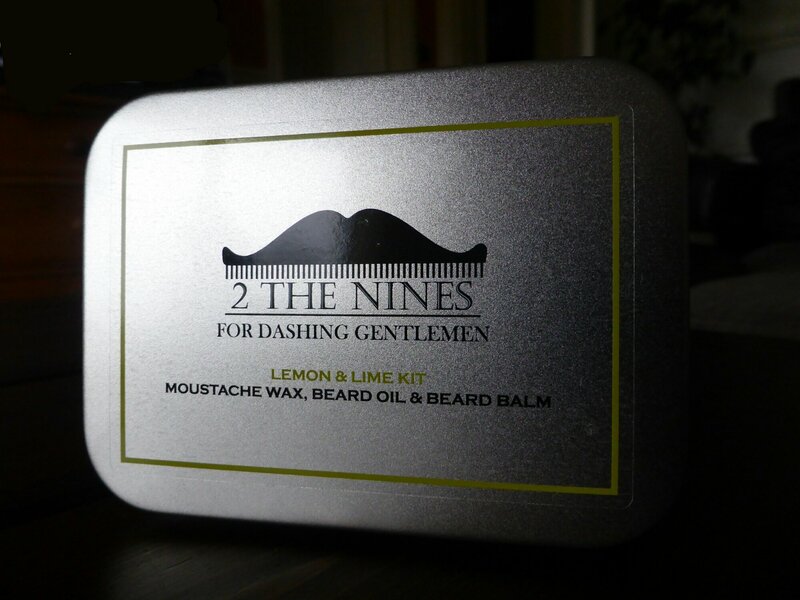 I have here a 2 the Nines Beard Care Kit that contains 30ml of Lemon and Lime scented Beard oil, Balm and moustache wax, its from a company called KD Trading Ltd and costs around £10.99, its sold by various traders on EBay, Amazon and some online health and beauty shops. At KD Trading we work extensively with many fast moving customers brands and retail customers developing forward looking strategic partnerships. Our product range of health and beauty products are ranked among the best sellers in the world. Our Products have all been extensively researched and developed to the highest standards within the industry. We work closely with each customer to provide them with the most competitive, highest quality and diverse selection of stock or private label products. Before I even applied the oil I was disappointed that the oil has no drip stopper or spray applicator, I use about eight drops of oil on my beard and so trying to pour an amount equivalent to drops is virtually impossible and I have struggled to pour this oil. If you go too slow then it just runs down the side of the bottle and a slight more tip and you have way too much in your hand. I personally like the Lemon and Lime scent but it is slightly too strong, but that is just my opinion. The oil is okay, it leaves my beard feeling quite good but I have used and reviewed far better oils and I think this might be down to the fact that this product is just mass produced by a company rather than having been developed by an individual or group who are bearded and just wanted to produce a good oil and there are plenty of those to choose from. The Balm – Once again the balm is okay and it leaves my beard feeling quite good, it leaves my beard shiny and once again don’t use too much. The scent once again is a bit too much for me but the balm does the job and I would happily have this as my only balm. Moustache Wax – This is the first wax that I have used and so I have nothing to compare it to, again a very small amount does the job and its nice to have my moustache kept in place as I am not trimming it. Moustache wax takes a bit of practice before you get it right, too little and its like it’s Balmedie and too much and it reminds me of the 80’s when I glued my hair into place with super string hair gel to go clubbing. There are many videos on YouTube that show you how to apply wax to your moustache. 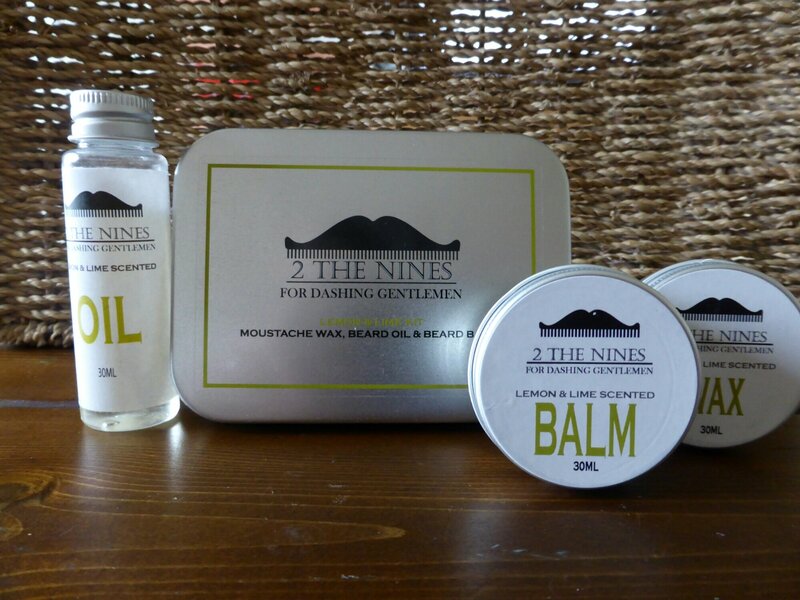 The tin would make a nice gift for the bearded man in your life or for a bearded friend, its very reasonably priced the contained products will help them to keep their Beard in good condition. I can’t fault the product but there are far better products on the market and I personally like my beard care products from a bearded brother who is passionate about their product. ← Is Marijuana the key to controlling chronic pain?